Come join us to make pies for the Grace Village Advancement Fund which will help pay for the beautiful building that now exists for the seniors in our community. Sign up to participate on a team or organize a team of 6 volunteers: Each team will make 125 pies from 9am to 2pm on a Saturday. Efficient teams potentially can make their pies in 3 hours. 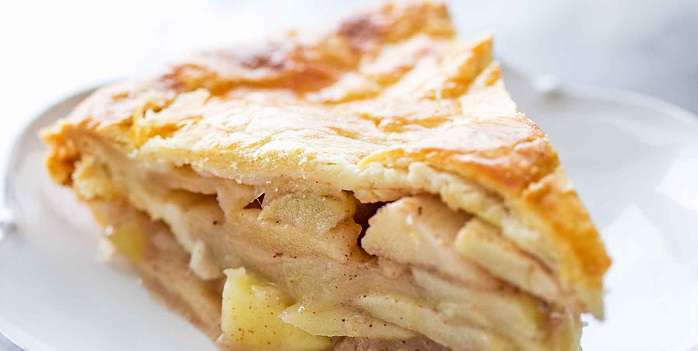 Volunteers will work in an enjoyable, fun atmosphere in stations that will peel apples, measure and mix peeled apples with prepared ingredients placing them in prepared pie shells, finish off pies with prepared pastry tops, finally bagging finished pies ready for pick-up. Come with your apron ready to enjoy a fun morning. Pies will be sold in advance – 1 pie for $12 and 5 pies for $50. Pay for your pies online or pay for your pies in advance directly to Leslie Buchanan. Sold pies will be picked up from 12 to 2 on the same day they are prepared. All customers are encouraged to come with a box or cookie sheets to transport their uncooked pies home as they are not stackable. 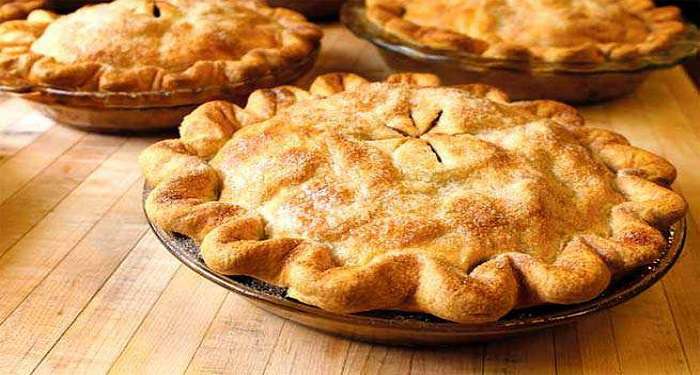 Pies can be cooked and enjoyed the same day or frozen for later enjoyment. We take Credit or Debit Online, or you can pay cash directly to Leslie Buchanan. Contact Leslie Buchanan ([email protected]), Karen Hornibrook ([email protected]) or Emma Muise ([email protected]) to register a team or as a volunteer or to purchase some pies.